We are locally owned and managed since 2001. We founded our company in Evansville in the Winter of 2001 with an old pick-up truck and a Stihl chainsaw. Since then, we have serviced hundreds of Evansville's customers with first-class service. Today, we operated a fully staffed and equipped tree care business able to perform the largest commercial and residential projects. Below are the top reasons you should contact us when you need professional yet affordable tree care. And please don't just take our word for it - consider reason #7 to read what past customers are saying about this Evansville tree care company. Many businesses say they offer a customer service guarantee, however, do they stand by their statement? We ABSOLUTELY do! 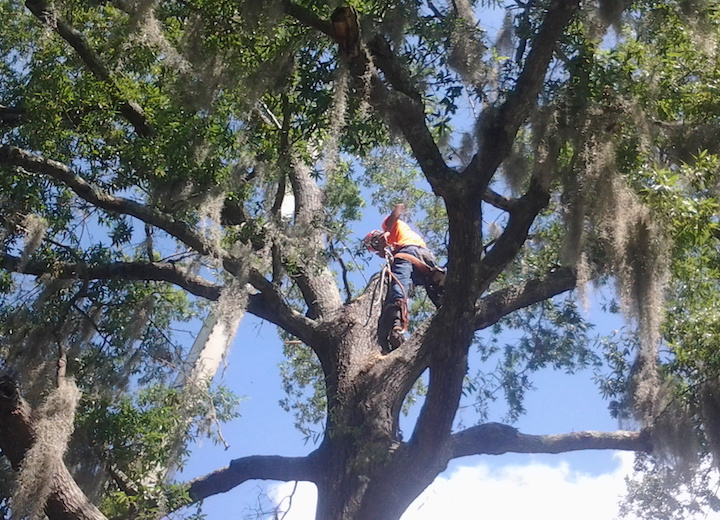 We provide customer service first, followed by great tree care. We never settle for anything less than your 100% satisfaction. Further, we back this in writing with our 100% customer service guarantee tree care quote. Further, we back-up our client service with a comprehensive insurance policy so, you as the property owner, are completely financial and legal risk-free as we perform tree care services on your property. Contrast that with some shady tree contractors in Evansville where they expose their customers to risk as they are un- or underinsured. We are SW Indiana's preferred tree care company. We are proud the serve the area with not only great tree care services, but the best customer service in the business. As you consider a company for tree care, whether it be for tree removal, tree trimming, stump grinding, or any other tree-related service, call the tree care Evansville residents trust to provide the best service (tree and customer). Everything we do is in our customers' best interests. While this is a lot to strive for, we have never fallen short of achieving these goals for each and every project we complete. We take seriously our commitments to excellence in everything we do - both tree care and customer service. Below is the list of our comprehensive tree care service offerings. Click on some to explore more about them on our individual services pages. Don't see a service you need? 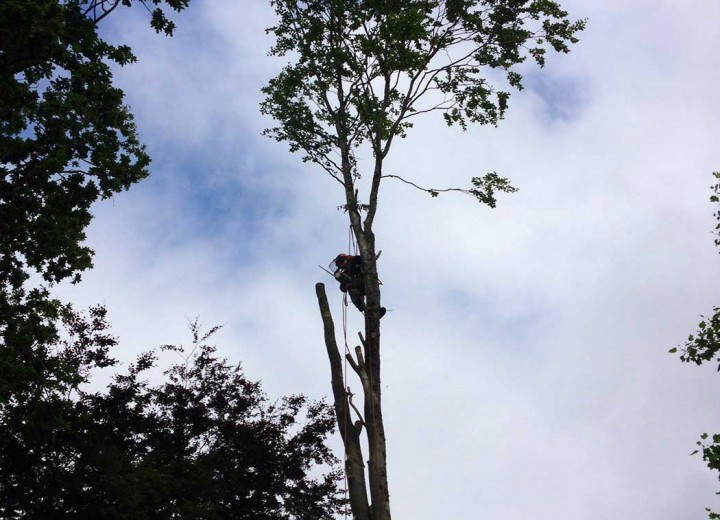 Call one of our arborists today to discuss the unique requirements you have and be assured, while we may not have listed it, we can most certainly accommodate your requirements. Professional and quality tree care services can be expensive to provide. Equipment, insurance (liability and workers compensation), as well as labor costs all add up. While our loyal customers understand this, they still, naturally, want affordable prices. 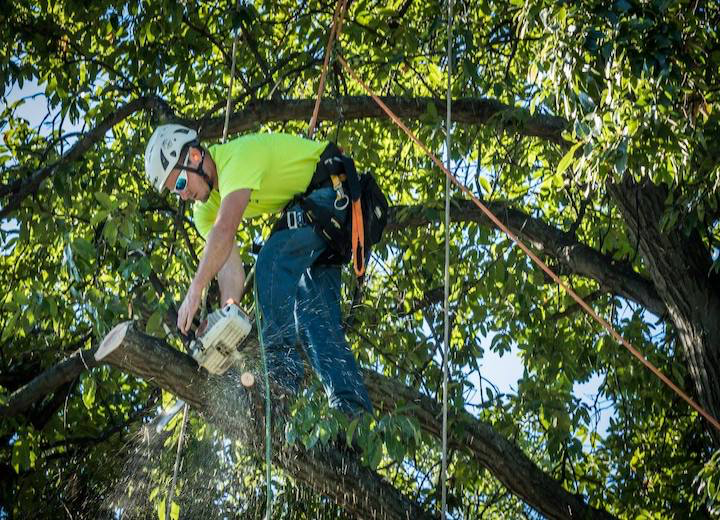 Despite equipment costs ranging from $10K or more for wood chippers and over $35k for a bucket and dump trucks, Evansville Tree works hard in sharpening their pencils to provide you with the most professional tree care services at reasonable prices. We work hard to keep our prices competitive and in line with regional averages. While we will never be the cheapest, nor do you ever want to select the lowest price provider, we do offer the best value, in terms of quality and pricing. We call this BEST VALUE PRICING and our customer appreciate the conflation of these two critical criteria. Further, we put all this in writing and never then deviate from our price commitment. Across the Evansville metro area, we are proud to service the entire area. Within this region of Indiana, there are hundreds of tree species indigenous to the area. And, we are expert in taking care of all of them. From Indiana's state tree, the Tulip Tree, to oaks, maples, elms, and all the other tree native to the area, we are specialists in understanding each species unique nature and care requirements. No matter what your landscape has, in terms of tree species, tree care Evansville trusts can professional and properly care for them. See our service locations page for more information. Hiring a fulling licensed and insured tree care company in Evansville is critical for property owners' piece of mind. That is because, without license and insurance, a tree contractor will expose property owners to potential financial, and even legal, risk. If an under or uninsured tree company's employee has an accident on your property or a tree that they are working on damages a property structure, you as the property owner will be liable. This means insurance coverage of the accident will be the property owner's responsibility. Further, if there are further issues, legal issues could also be your responsibility. Many tree companies will provide free estimates, but not all will be fast, accurate, and put their estimate in writing. Further few will also provide proof of insurance as part of their written estimate. We provide quick, often same day, estimates, that are backed up in writing along with proof of licensing and insurance. Further, while we can't always answer the phone - but we try to - we will call you back ASAP after you leave a message. We understand when you call for service, you want prompt attention and a quick, accurate estimate. Consequently, we make it our #1 pre-service goal to provide you will fast, free estimates the same day or next of your phone call or form submission. Our clients are our best source of referrals. Reference these sources as well as the words of mouth referrals we get from our past/present clients to understand why we are SW Indiana's #1 tree care company. 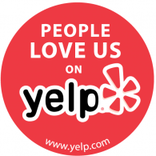 Whether it is Facebook, Google, Yelp, or Homeadvisor, our customer testimonials speak for themselves. The next time you need tree care in Evansville, trust our professionals for all your tree care needs. Oh, and consider our references and other customer-focused practices when you contemplate calling one of the other companies in the area. Strong storms, wind, hail, ice, and snow can all significantly damage trees in SW Indiana. Further, these types of hazardous conditions can be quite dangerous in terms of power lines and clean-up efforts. Large, mature trees that are damaged, uprooted, or fallen can be very dangerous to clean-up. The weight of large limbs and trunks require professional experience, skills, and equipment to safely handle. Moreover, trees or tree limbs that have fallen on roofs or other property structures are equally difficult and dangerous to clean-up. When you are faced with significant storm tree damage, call the pros at Evansville Tree to safely, efficiently, and affordably restore your property. We provide this service 24x7, 7 days a week so you don't have to wait long after storms to have your property restored to its former beauty.